Price in-line with similarly optioned cars on the market. Last edited by Harris11; 09-27-2017 at 03:22 AM. 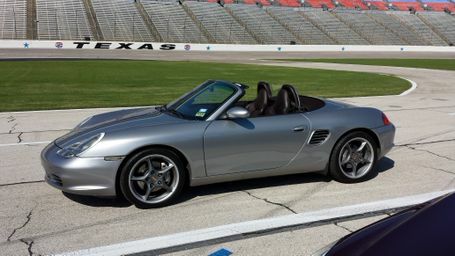 Reason: Added "Manual Transmission"
Morning : answering your request for a Boxster S > I have what you may be looking for. 2004 28,800 miles garage kept Texas. I,m over 60 nobody ever drives this car but me. Only reason selling it is pending knee op. Bought it to keep for ever but now to hard to drive with my proble. 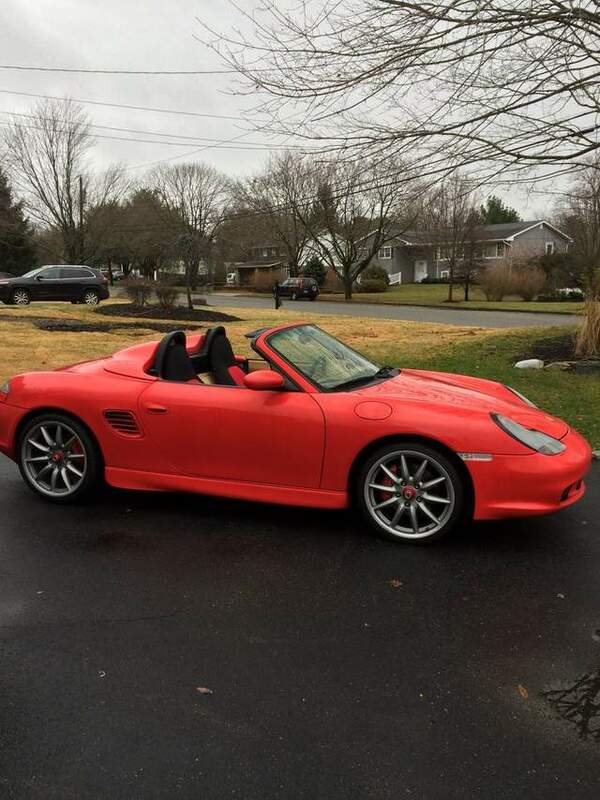 This car is Carrera Silver with cocoa interior pristine no cracks. Call me and we can discuss. 817-791-5682 Robin Ward. Also that year they built 1953 boxsters S number them with a plaque this car number is 99 My surprise you wanting to go to some who wants originality. Thanks for the heads up LH - sorry to hear! 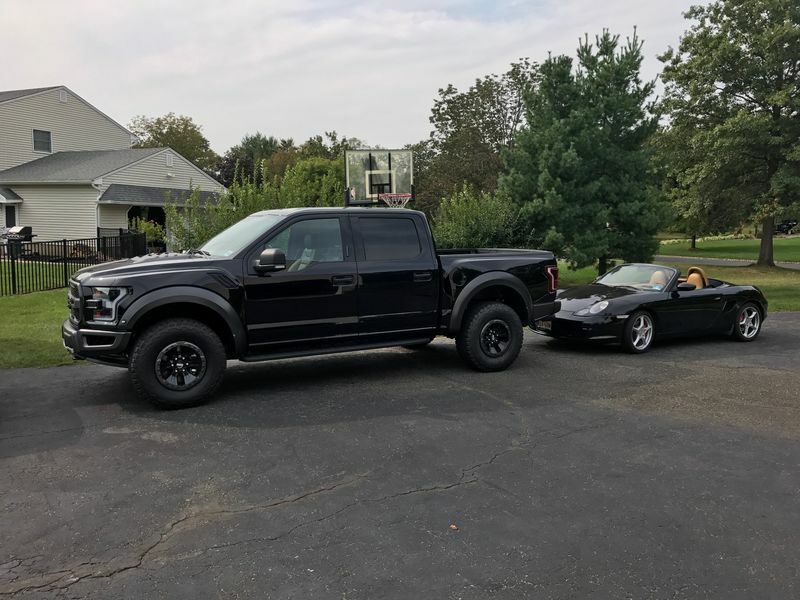 Did you see my PM about my 03 S ? My 03S With Savannah Beige. Thanks Lee! Apologies for the delayed reply...was having some issues with my PMs. Just messaged you! And thanks Robin! Car looks fantastic (and the options on those models are great), but I'm really aiming for the tan interior. And all the best with the knee op! SteelStroke, looks great - but I'm looking for manual with a few less miles. Thanks for the message! That's a stunner, how many miles?